IOA has become increasingly involved in research and development-related projects focusing on youth and education. Our overarching mission in these initiatives is to inform and accelerate advancement in Africa through youth empowerment, driven by quality research, knowledge dissemination, stakeholder engagement and skills development. These youth-focused initiatives are core priorities for IOA in contributing meaningfully to development on the African continent. Voices Unite – Voices Unite aims to reach South Africa’s +1 million tertiary-level students through the country’s largest-ever youth-focused digital research study. We will survey a minimum of 30,000 youth, who will become the foundation of a digital youth platform to revolutionise youth development in South Africa, and ultimately across the African continent. The ALofT Project – The ALofT Project is a competitive, online-based youth development programme designed to cultivate future thought leaders by empowering African youths with a wide range of relevant knowledge, experience and skills. The project is being implemented in collaboration with Henley Business School Africa. Internship Programmes – In keeping with our long-standing commitment to the development of the African continent, our Research Assistant (RA) programme is always considering new applications. More than 200 students from across the world have participated in our internship programmes since 2008. IOA has been conducting ongoing research focused on opportunities within South Africa’s tertiary education sector. The research is now into is third year (2016-2018), and has included more than 100 in-depth interviews, web surveys with our client’s staff and students, and a nation-wide market research online community (MROC) quantitative study covering current, past and prospective university students. 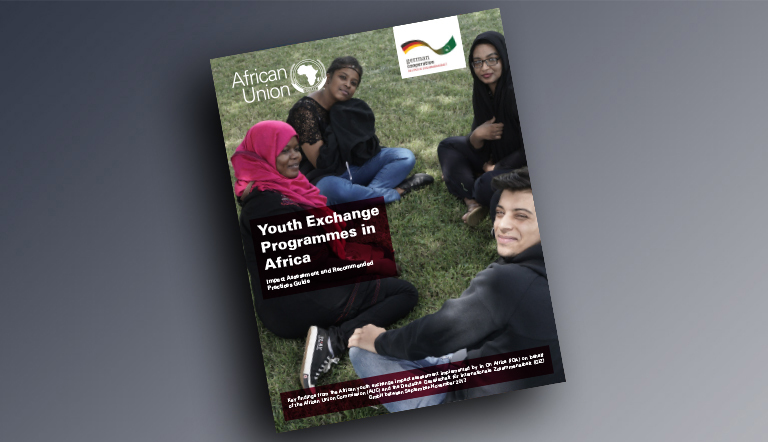 Contact IOA to find out more about these and other work that IOA is doing to empower and develop Africa’s youth, and to connect Africa’s potential.